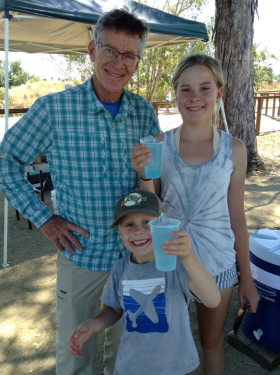 The annual DVFF Frank Harris Youth Fly Fishing Scholarship was established during 2019 in the memory of member Frank Harris, who was passionate about the value of getting kids outdoors and having fun through learning the skills of fly fishing and appreciating nature. Frank has one of the founders of the Bay Area Youth Fly Fishers program and was instrumental in its success. This is a fitting way to honor his legacy and his contributions to our Bay Area communities. 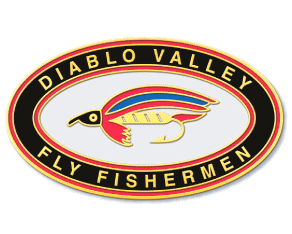 This annual scholarship covers the cost of attendance at The Fly Shop's five-day FishCamp™ at its well-established and beautiful Antelope Creek facility north of Redding, Calif. The scholarship is open to all girls and boys aged 10-13 residing in Contra Costa and Alameda counties. For 2019, the DVFF will offer one scholarship for the week of June 17-21, 2019. The DVFF Scholarship Committee will award the scholarship within a week after of the application deadline of May 15, 2019. An alternate will also be chosen, in case the primary scholarship recipient cannot attend. It is our intent to continue this scholarship annually and would appreciate contributions to support this effort. Details on how to contribute will be provided separately.